Bongo star, Diamond Platnumz has shared Zari's pic for the first in six months. 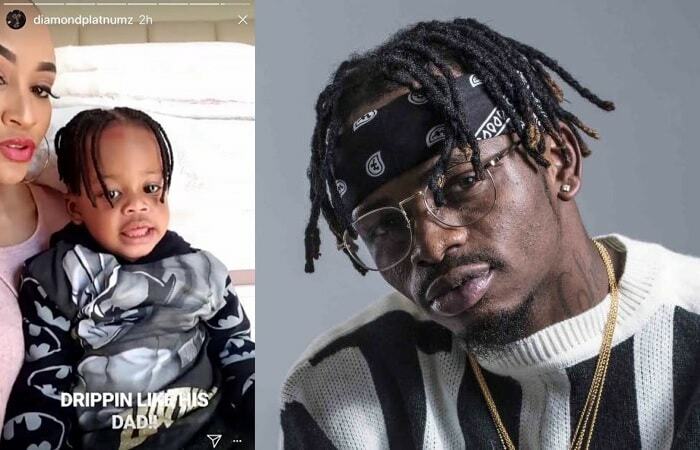 The singer who is still on tour in the US took to Instagram to share a pic of Zari and their son, Nillan. 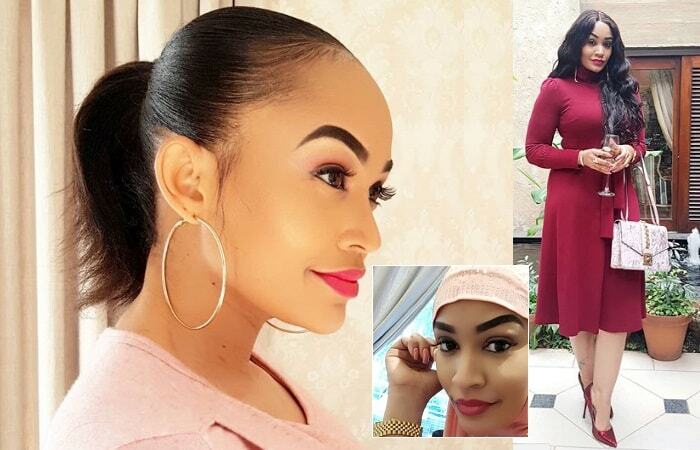 Zari opened up publicly about her living separate lives with the father of her two children and just recently when Diamond went o South Africa to check on his children, Zari made it a point that she lets her fans know that nothing went down. "Just to clear the air we are not back together, but we have agreed on co-parenting as per my break up post that we will remain great parents to our lovely kids. Just a little note to all our fans. We love you too." 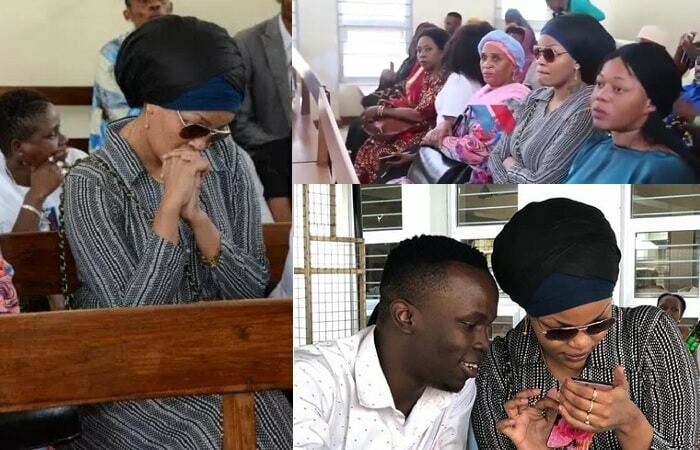 Efforts to get these two to rekindle their love affair has not added up to much with the most recent one being Babu Tale, Diamond Platnumz' manager, convincing the mom of five to return to the life of the top Tanzanian singer. Diamond Platnumz is still performing in the US for his "A Boy from Tandale US Tour"